And there you have it. 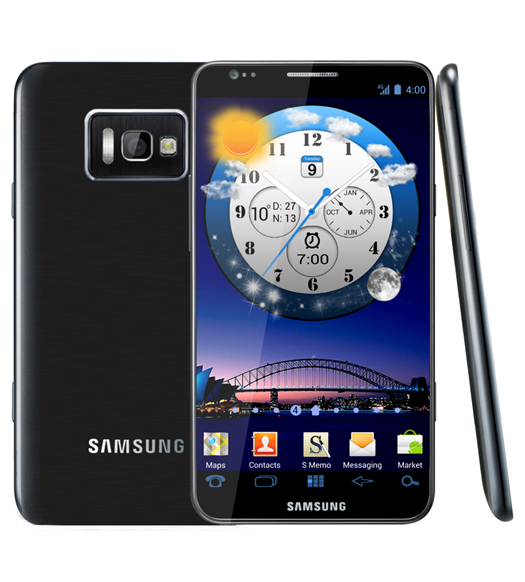 When Mobile World Congress (MWC) kicks off at the end of this month, you can set your sights on offerings from the rest of the smartphone world, as Samsung confirmed this morning that they will not be unveiling their new flagship, the Galaxy SIII. They plan to hold a special separate and self-hosted event for the device that is closer to “commercial availability.” Basically, that means that they don’t want to announce it at MWC and then have everyone sitting around waiting for 4 months before they can get their hands on it. You could call this the “Apple approach,” but it certainly sounds like they are going to wait until the device is on the verge of shipping before making it official. Oh, and they will have other products at MWC to check out. Rumors have it that we could see the follow-up to the Galaxy Tab 10.1, assuming you are all still interested in Android tablets.